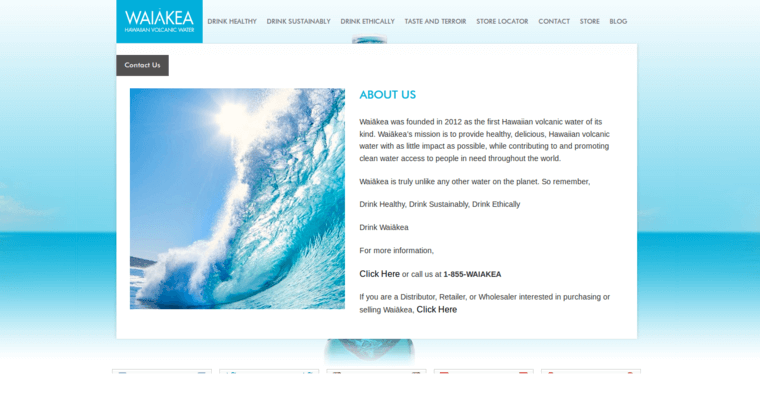 Waiākea bottled water is known for its high level of purity and electrolytes that it contains. The water is infused with magnesium chloride, sodium, potassium, and calcium chloride to improve your performance as an athlete. The bottles are delivered directly to the home and will allow you to drink sustainably with 100 percent RPET packaging. 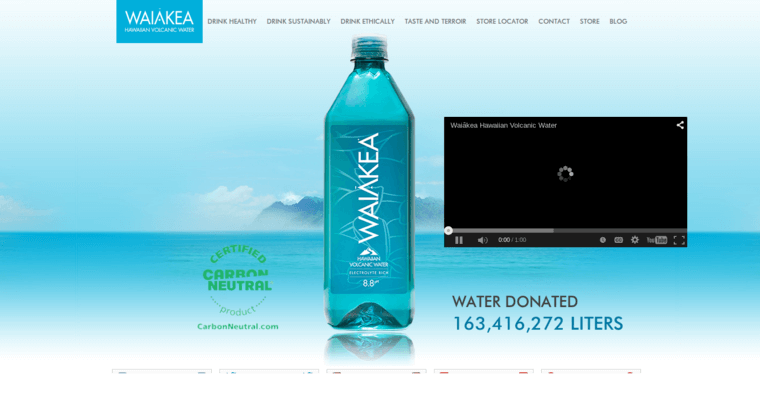 It's certified carbon neutral and with water that originates from the Mauna Loa volcano. The water is naturally filtered by trickling down thousands of feet of porous rock before its bottled as delicious mineral water. Waiākea water is naturally sourced from one of the purest places in the world that are surrounded by 10 million square miles of ocean. The water takes less than 30 days to arrive from Mauna Loa. The company also follows ethical practices by donating 650 liters of clean water to those in Africa with every liter of water that is purchased.